Bittercube Bitters are developed in Milwaukee, WI and produced in Madison, WI utilizing spirits from Yahara Bay Distillers, where all aspects of production are completed. 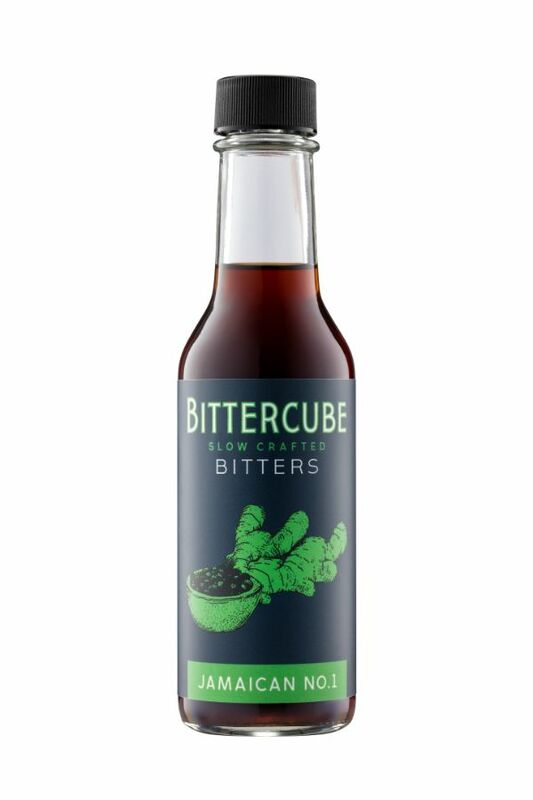 Bittercube literally creates the bitters by hand, peeling hundreds of pounds of citrus, weighing dozens of spices, and decorticating vanilla beans, among other time consuming tasks! Bittercube Bitters do not use any extracts or oils, but only “raw” ingredients. The process is different for each style of Bittercube Bitters, with batches going through various phases on their way to completion, taking anywhere from four to eight weeks depending on variety. Bittercube has grown from creating one gallon jars of bitters to now producing batches in large stainless steel maceration tanks, but the hand-crafting process has stayed the same. Robust Jamaican Spice overtones, with hints of ginger and black pepper. These are extremely spicy, somewhat like an Allspice Dram. Being the most spice forward bitters, Jamaican #1 can be utilized in baking, marinades, and in vinaigrettes.